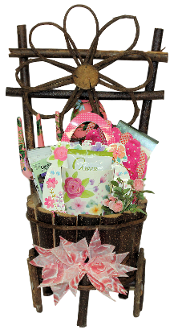 This beautiful gift basket makes a wonderful gift for the gardener for many occasions. It includes some gourmet snacks along with gift items. 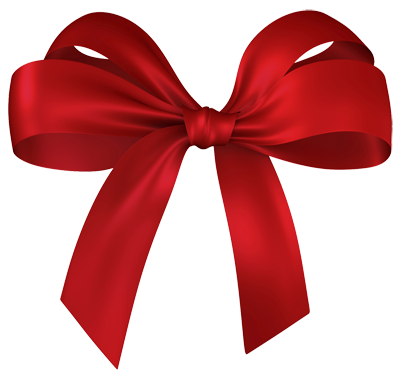 Contents include: Garden Tool Set in Floral Design (2pc), Coffee Masters Gourmet Ground Coffee, Floral Gift Mug in Purse Design Packaging, Highland Select Tea, Dibela Caramella Mini Biscotti (2), "Green Beans" Gourmet Jelly Beans, Garden Gloves and Flower Seeds. *Assortment may vary. Presented in a wood flower design planter.